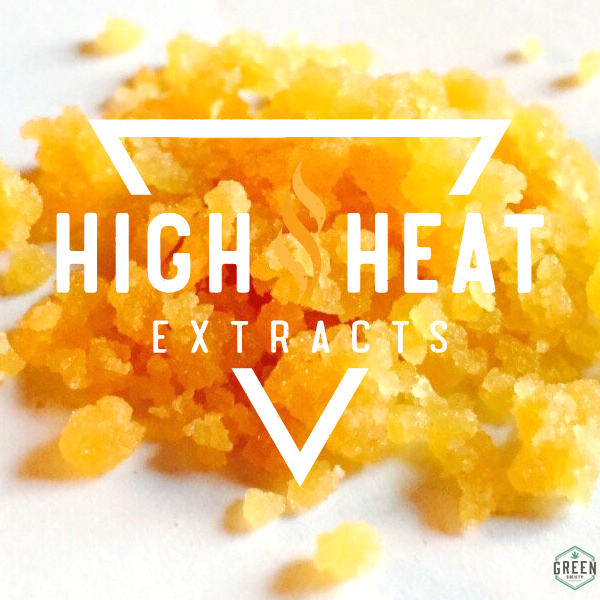 High Heat Extracts is a Vancouver, B.C. 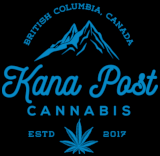 based extraction company specializing in shatter and other concentrates. At High Heat, we maintain a golden standard of expectations to ensure we provide you with premium heat.